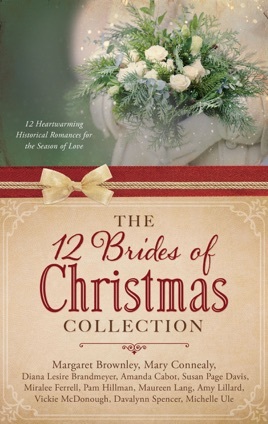 The 12 Brides of Christmas (various authors) is a delightful collection of twelve, historical Christian stories written by well-known Christian authors. All of them take place in the late 1800s and revolve around Christmas (and Christmas items like the tree, star, advent, nutcrackers). 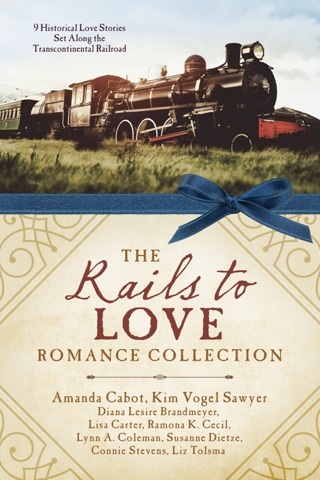 Each story is set in a different place (Lone Tree, Kansas, Oregon Trail in Wyoming). I enjoyed these heartwarming Christmas stories. They are well-written and easy to read. 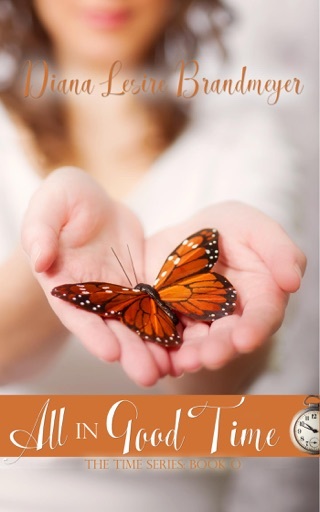 Once you start reading them you will not want to stop. They are not preachy or overly religious. They all just have a nice, light Christian tone (so they can be read by younger readers as well). 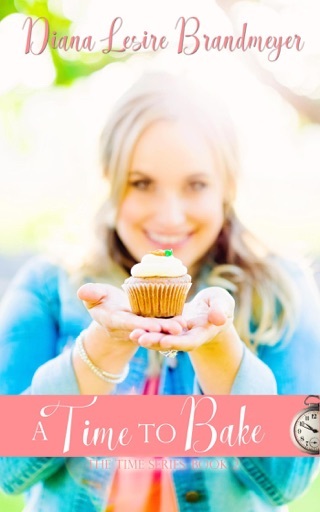 I give The 12 Brides of Christmas 4 out of 5 stars. I will be looking for more works by the authors in this book. 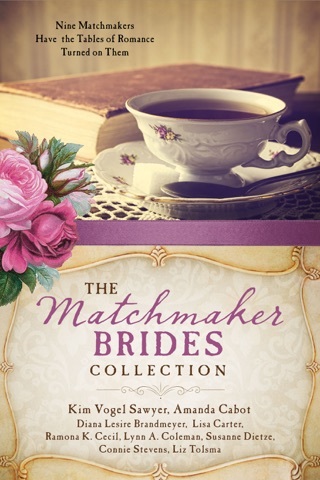 If you enjoy reading historical romance books, then you will like this collection. 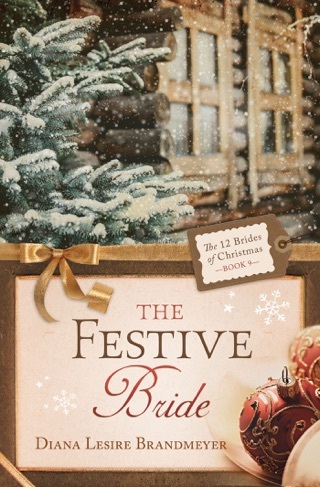 I received a complimentary copy of The 12 Brides of Christmas from NetGalley in exchange for an honest review.